Steve Blackman is set to return as showrunner for the second season of The Umbrella Academy on Netflix. Anya Taylor-Joy's last outing was M. Night Shyamalan directed Glass, also starring James McAvoy and Bruce Willis. The tonal mess of The Umbrella Academy sullies the impact of its fine performances, Robert Sheehan’s drug addled Klaus and Aidan Gallagher’s Five chief among them. 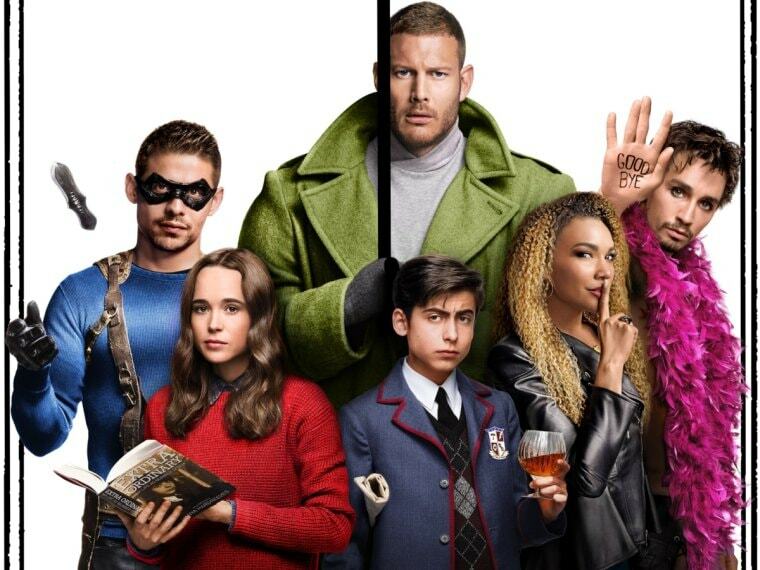 The comic book adaptation of The Umbrella Academy premiers on 15 February. The Umbrella Academy is an adaptation of Gerard Way and Gabriel Bá's graphic novel. 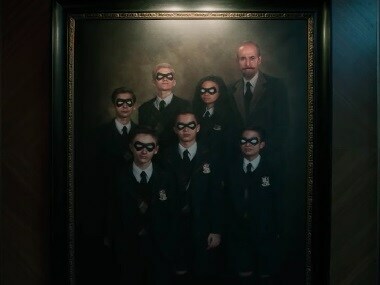 The Umbrella Academy follows five estranged members of a family of superheroes as they work together to solve their adoptive father’s mysterious death.